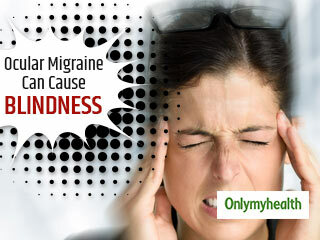 Migraine- Migraine - Get information and read articles on Migraine signs, symptoms, causes, treatment, prevention and diagnosis at onlymyhealth.com, your complete health guide. The World Health Organisation now ranks migraine as one of the most disabling conditions to affect us during our lifetime. Learn what its causes could be and what treatments truly work for it. Migraine attacks can be painful. There are three levels of migraine treatment; these include preventative treatment, acute treatment and rescue treatment. In today's stressful life, migraine has emerged as a big problem, but it is curable with yoga. The calmer we stay, the lesser will be our stress. If we do not discipline our self, our mental balance can go off. The main reason for a migraine is mental stress. Clasped in the paws of every day hectic life, today headches and migraines seem to be a part of it. 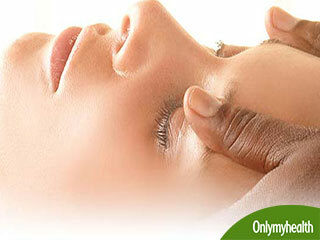 Ayurveda brings to you a few recommendations to get rid of them the natural way. Migraine is a type of chronic headache that can cause considerable pain for hours or even days. A patient with severe symptoms may want to rest in a dark, quiet place. 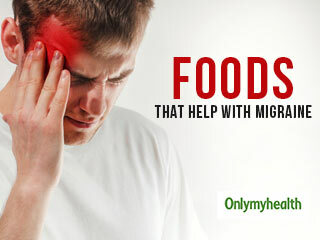 Foods that trigger migraine headache should be avoided to prevent yourself from a big headache! Here are surprising foods that cause migraine misery. Ocular migraine can show a few symptoms of which the most apparent and widespread one is that of loss of vision or complete blindness in one eye. Learn what causes this. 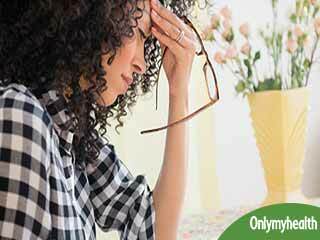 Migraine headaches can be very debilitating. 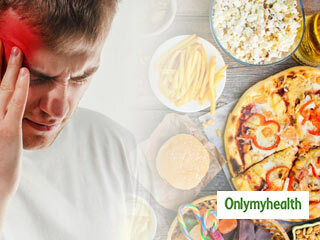 Food cures can help reduce the severity of migraine headaches and even prevent them. Migraine is a complex condition with a wide variety of symptoms. Learn what causes migraines in children to help manage them manage the condition. Migraine is chronic headache. Most people who get migraines have repeated attacks of headaches that occur over many years.